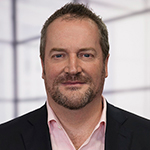 3:30 PM Launching a Global Business Service: What Does it Mean and is it Worth it? Getting to a Global Business Service (GBS) seems to be the Holy Grail- something that many organisations want to implement as they look to simplify costs and better manage shared services. 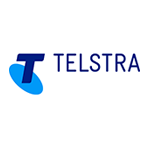 In this session designed to help you identify if a GBS is the right option for you, David Burns, Telstra Global Business Services, shares the insights, benefits and challenges faced as Telstra implemented a Global Business Service model.